Studies have found that people who suffer from depression are far more likely to develop cardiovascular disease than those who do not have this mental illness. Conversely, individuals who experience a cardiovascular event are more likely to develop depression. While it's difficult to say which condition may cause the other, the fact remains that there is a clear relationship between the two. 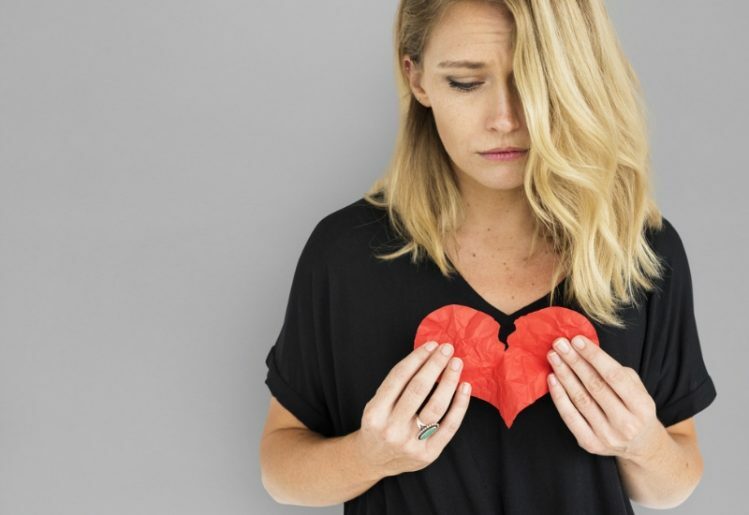 Now, a new study suggests that heart disease and depression may both be caused by excessive inflammation, which can result from increased levels of stress and certain lifestyle factors. Recent studies have found that the majority of individuals suffering from cardiovascular disease also suffer from depression. Since the two conditions commonly occur together, it seems very likely that there may be a causal link between them. Depression adversely affects quality of life, a situation which can lead to less interest in proper personal care. Someone suffering from depression is less likely to engage in healthy lifestyle choices, or to follow a doctor's recommendations for the prevention of cardiovascular disease. This could be one way in which depression influences the development of cardiovascular disease. An alternative explanation suggests that cardiovascular disease comes first. An event such as a heart attack most definitely affects a patient's state of mind, increasing the possibility of depressive episodes. Faced with the recovery time and physical rehabilitation that follow a heart attack, it's not uncommon for sufferers to become despondent and depressed. In fact, hospitals recognize the likelihood of this situation and provide behavioral and psychological counseling alongside the physical therapy necessary for the recovery of a cardiac arrest patient. Inflammation: The Key to Explaining Link Between Heart Disease and Depression? Heart disease and depression are both very serious issues throughout the world. While heart disease is responsible for the most deaths in the U.S. and abroad, depression is the leading mental health cause of disability in the world. Since the links between the two conditions are so strong, researchers at the University of Cambridge decided to look for a possible connection. The research team accessed the UK Biobank system to review the medical records of 370,000 individuals ranging in age from 40 up to 69. The first phase of the research project looked at whether those with cardiovascular disease in their families had an elevated risk of developing depression. It was determined that having heart disease in the family did indeed increase the risk of developing major depression. In fact, in cases where an individual lost at least one parent to a cardiac event, the risk of depression was 20 percent higher. Further research sought to identify common genetic markers for heart disease and depression, but none were found. Since genetics didn't seem to play a factor in linking the two conditions, the team began looking for environmental factors. This phase of the research involved examining 15 biomarkers that boost one's risk of heart disease and determining if those same biomarkers also increased the risk of depression. In this phase, researchers found three such biomarkers: triglycerides, CRP, and IL-6. CRP and IL-6 are proteins that produce inflammation when activated by physiological factors such as an infection, emotional stress, a lack of physical activity or substance abuse. People with depression often exhibit high levels of inflammation, as well as heightened levels of the CRP and IL-6 proteins. This research indicates that the heart and brain are both affected by the same biological functions. By raising the levels of certain proteins through unhealthy lifestyle choices, people might just open themselves up to multiple health problems at once. Alternatively, by taking action to reduce inflammation, it may be possible to improve both mental health and heart health. Getting more physical exercise can help reduce stress and inflammation simultaneously. As you exercise, your body releases endorphins, or "feel good" neurotransmitters, that elevate your mood. 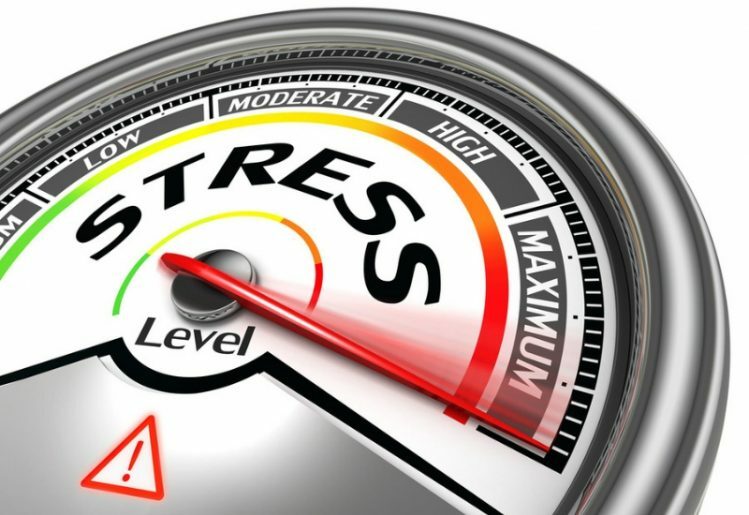 This reaction combats and reduces levels of cortisol, a stress hormone, in your brain. Additionally, physical activity reduces inflammation even when it doesn't result in weight loss. You can lower the levels of inflammation in the body simply by staying active. By "harmful substances," we mean alcohol, caffeine and nicotine as well as recreational drugs. These substances actually contribute to overall stress levels, even if you think they're helping you relax. The chemicals found in these products inflame your blood vessels and raise blood pressure levels, so reducing your use will help you feel better and you'll be healthier in the long run. Getting seven to eight hours of sleep is essential for a number of reasons, including the reduction of stress. As you sleep, your body recharges and your brain resets itself, allowing hormone levels to balance out. By getting enough sleep to relieve some of that pent up stress, you'll also be reducing your internal inflammation levels. Finally, find your own way to de-stress and recharge. The biggest cause of inflammation is stress, so, if you can find something enjoyable that relaxes you, you'll be killing two birds with one stone. It doesn't matter what it is as long as it's an activity you enjoy. It can be anything from hiking in the woods to doing crossword puzzles in your bedroom. While further research is needed, we do know that depression and cardiovascular disease are linked and that inflammation may be the causal factor for both. Even without confirmation of this connection, we do know that relieving stress and inflammation through lifestyle changes is a great way to stay healthy. Engaging in frequent exercise and making sure your body is getting enough of the vitamins, minerals and nutrients it needs will help you stay physically and mentally fit for a lifetime.